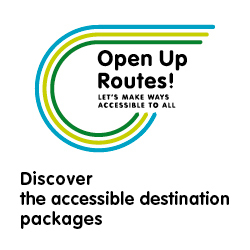 In Spain 120 participants attended three training courses on accessible tourism on the Way of St. James – OpenUpRoutes! 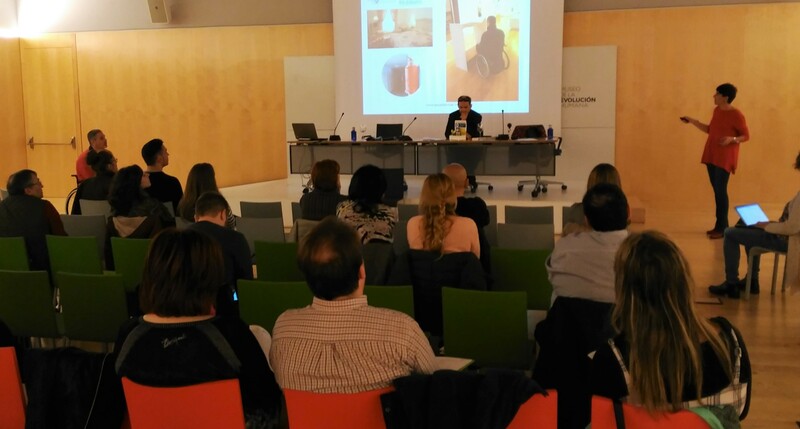 Three training courses on Accessible Tourism on the Way of St. James took place last March in Spain. The 120 participants came from different fields of the tourism industry: they were owner of accommodations and restaurants, tourism companies, associations of the Way of St. James, association of disabled people, tourism representatives and local administrations. Intense days of learning included training modules on accessibility, workshops of best practices; various companies and administrations shared with the participants some interesting experiences aimed at developing an improved and smoother access to tourism resources by people with different kind of special needs. It was also an opportunity to meet directly with some of the major associations of disabled people located in Castilla and León. During the training courses in Galicia, focus was given to some initiatives developed with disabled people on the Way of St. James. 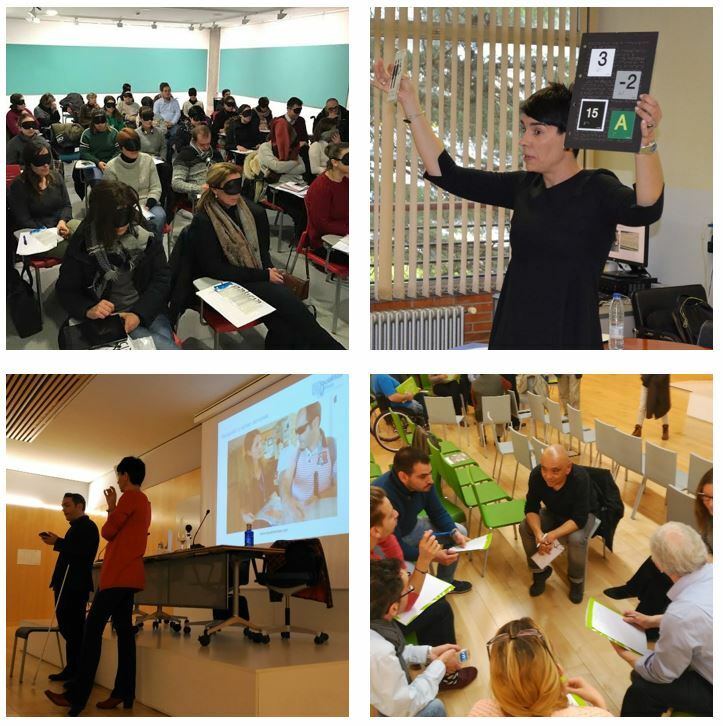 The courses were organized by the Xunta de Galicia and S-cape Travel in cooperation with Juntas of Castilla y León and the knowledges trainers of Equalitas Vitae extremely skilled in the evaluation of touristic resources and the development of accessible products. Ultimately, realistic models providing guidance to improve and promote accessible services and facilities in this steady growing market segment were provided. 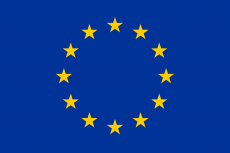 The three courses were favourably evaluated by all participants.